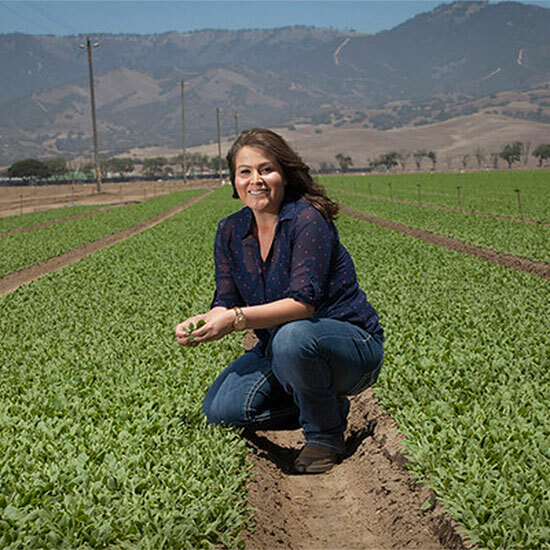 International Women’s Day may have passed, but across every part of Taylor Farms, women are making a strong impact to push our organization to new heights. We empower women in our company, by giving them equal opportunities to learn new capabilities, to grow within our company and secure leadership roles. We believe that our industry’s entire supply chain benefits when we develop and leverage the talents and passion of our female colleagues. Stay tuned on our social channels this week as we launch a three part video series celebrating three talented women at Taylor Farms whose perseverance and vision drive their professional success.